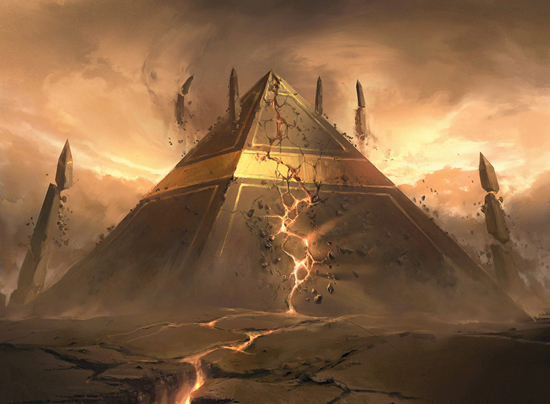 Hour of Devastation is now available to purchase in games stores worldwide. 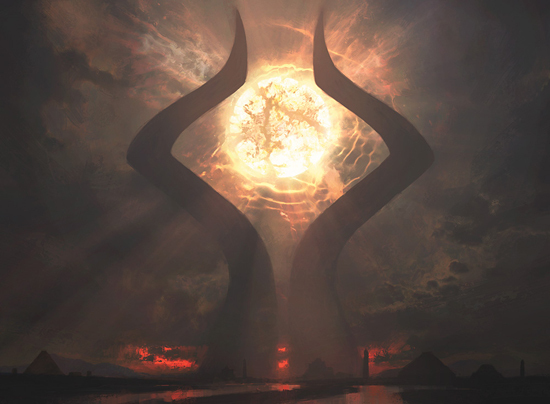 Hour of Devastation is the second card set in the Amonkhet block, and takes place in a world inspired by Ancient Egypt. 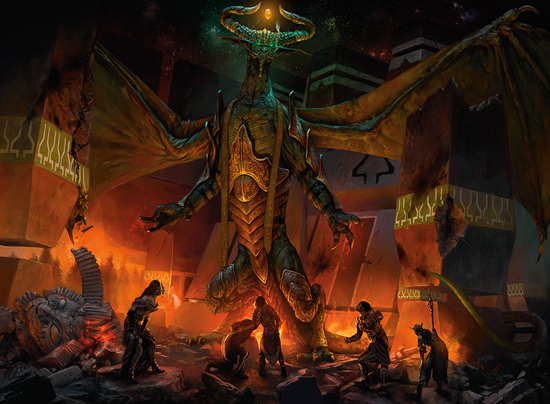 It features the eagerly anticipated return of the legendary elder dragon, Nicol Bolas – one of the most beloved villains in Magic’s lore. 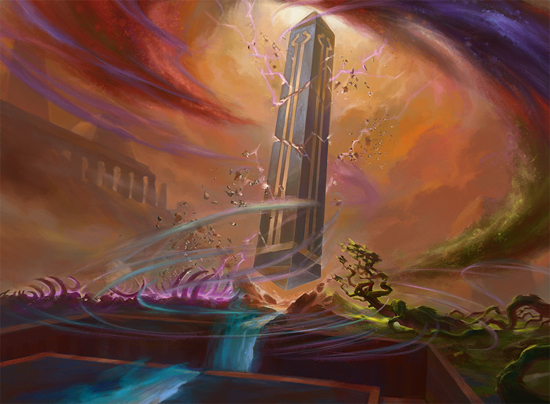 We join the Hour of Devastation story during the fateful time when the Second Sun has reached its place in the centre of the monument dedicated to the God-Pharaoh and the Gates to the Afterlife are finally open, ready to welcome the warriors who proved themselves in the Trials. 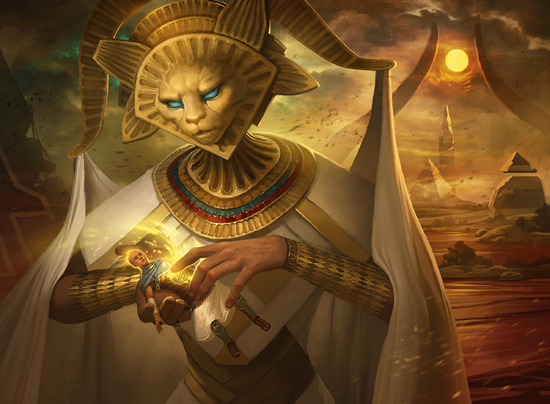 Unfortunately, the truth is very different from what was expected, and beyond the Gates to the Afterlife lie only wastelands and forgotten Amonkhet deities. 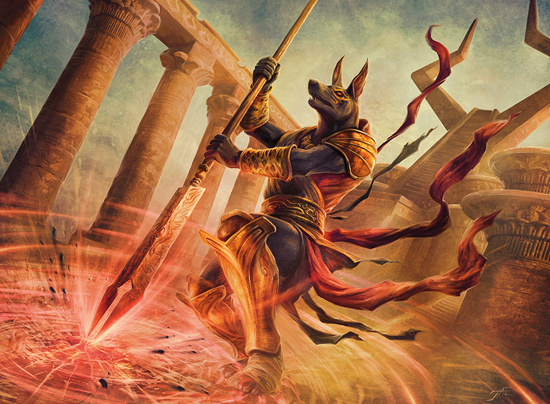 Five hours will precede the coming of the God-Pharaoh and the Hour of Devastation is imminent. 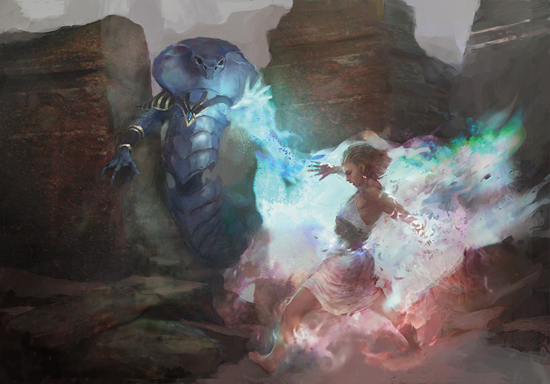 Hour of Devastation introduces two new abilities into Magic: The Gathering: Eternalize allows defeated creatures to return to the battlefield even stronger, while Afflict damages players as they defend themselves from an attack. 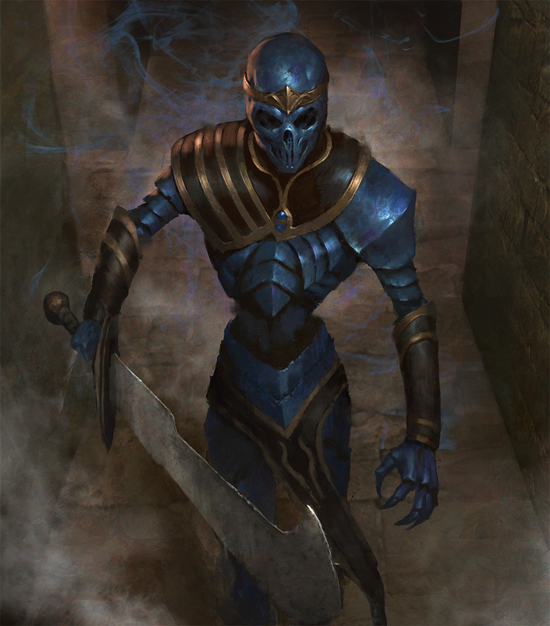 In addition, new Desert land cards consistent with the realm’s Eqyptian flavour are included, which can provide useful bonuses to players. 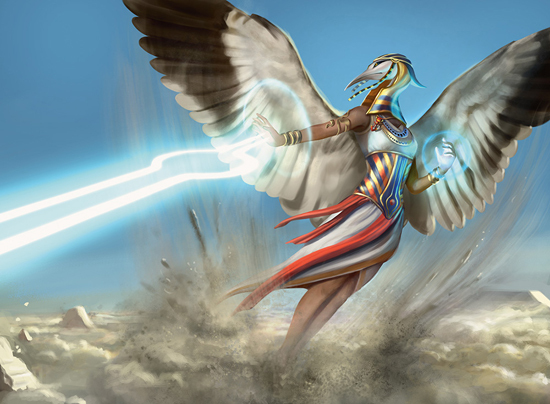 The abilities introduced in Amonkhet will return, including Exert and Aftermath, as well as Cycling -- a favourite of players who enjoy quick and dynamic games. 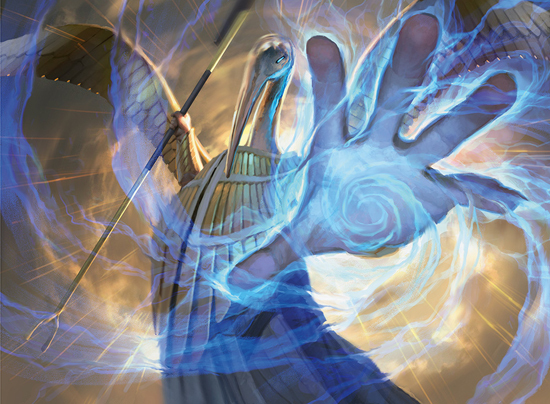 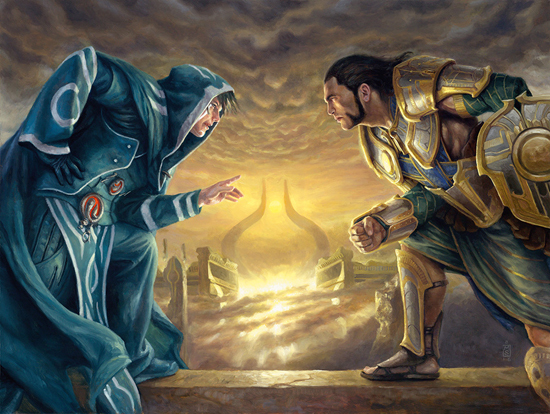 Following today’s launch, this season of Magic: The Gathering will continue with a variety of in-store events that cater to the tastes of new and experienced players alike, starting with the League of Hour of Devastation – a four-week event featuring fast games with a 30-card deck, where casual players will be able to choose their opponents and play as much as they like. 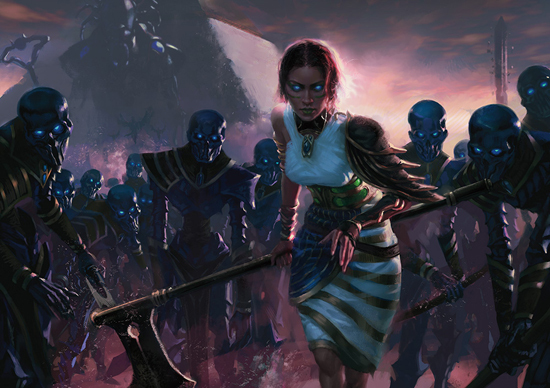 Experienced players familiar with Standard format and deckbuilding will later have the chance to compete in the Standard Showdown – an eight-week tournament, which rewards participants with an exclusive booster filled with rare and powerful cards. 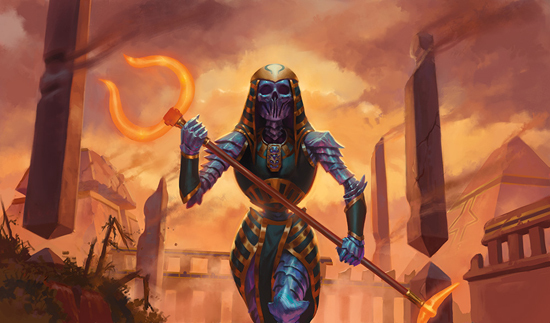 Finally, games stores will celebrate Hour of Devastation with a Game Day tournament, where one Champion will rise to the top at each store.